When you’re shipping a car across the country, it’s important to get all the details right. Auto transport is a customized service that is designed around your needs. Everything should be taken into account, from whether the car is a classic to whether or not you prefer covered transport options. You should know exactly what your options are before you ever place an order. As you research potential operators, these are some of the common concerns you’re likely to have. Covered transports are available, but using them is an additional cost that you might not need to pay. If you’re transporting your day-to-day car in the middle of summer, for example, you probably won’t encounter very much diversity in the weather. You should consider covered options when you think you’ll encounter snow, which can rust the under carriage and various metal parts of a car, or if you’re transporting a classic car. Classics need a covered transport because it protects their paintjobs and prevents scratches from debris on the road. 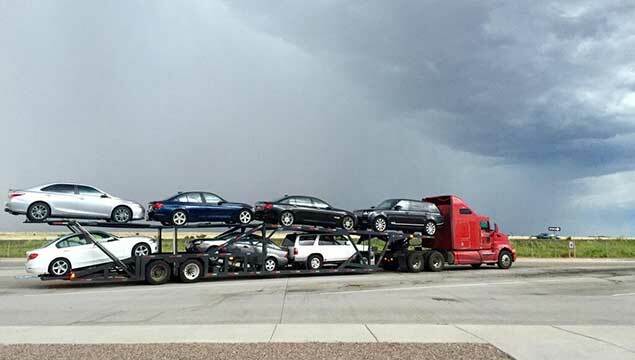 Covered transport trucks offer full protection when you’re shipping a car across country. You can drive your car into the truck’s cab, which is designed to fit your car’s dimensions. If you’ve purchased a classic car, or you’re researching one, be sure you run a cost estimate on covered transport. It’s not a regret you’ll want to have. Paint jobs on classic cars get pricey. The time frame of your move is highly dependent on when you begin moving, which is why it’s always better to book sooner rather than later. If the destination is the next state over, some moves can be completed within 24 hours. If you wait until the last minute, which is never a good idea, you could see delays caused by higher priority loads. You can also pay for expedited shipping, just like with the postal service, which guarantees a specific time and place for delivery. 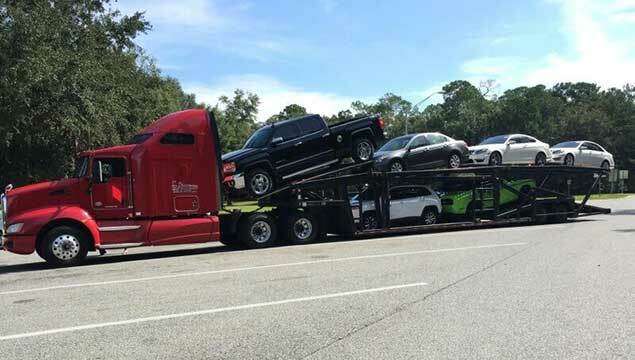 You have options when it comes to the delivery of your vehicle, so think carefully about where you want pickup and delivery to occur. Most will choose pickup from the home, but cars that have been shipped from overseas might want to utilize delivery from the port or terminal. Those who import cars almost always choose delivery from the terminal to their door or to the lot (if they are an auto dealer). Other options include the carrier’s service center, which might be a truck dispatching company. Your invoice should be all you need to release the car to you in these situations. If you just can’t wait to get behind the wheel of your car, you can even arrange to have the transport service meet you at your job or place of business. When you’re studying the logistics of shipping your car, you’ll notice different price quotes offering various services. It’s at this point that most people look for methods to save money on what is otherwise an expensive proposition. Military members usually have a surefire method, as these companies tend to offer preference to service members along with discounts. You can also save by transporting more than one car, which is great for families. 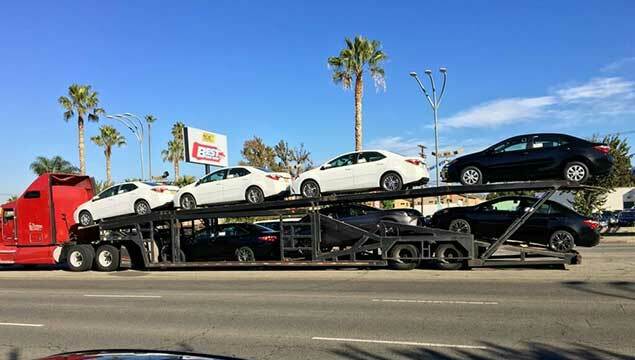 Auto transport is a highly logistical operation that has good potential to save you both money and hassle. The service isn’t for everyone, but it’s perfect for those moving or relocating to another state, regardless of the reason. It protects your car from the elements, offers guaranteed delivery times and locations, and it protects your investment by reducing the number of miles you need to drive to reach your final destination and get started on the rest of your life.